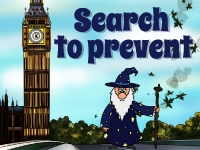 Our PREVENT games teach students the strategies that are taken to eliminate radical behavior, and ways for themselves to stay away from radicalization both online and in person. 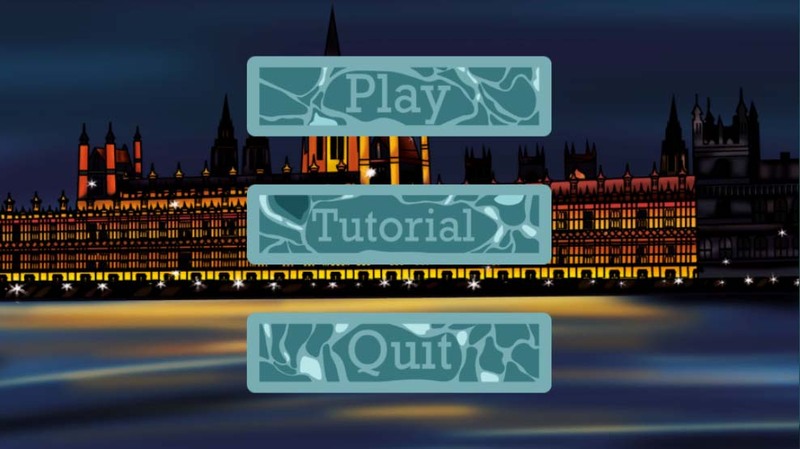 This game raises awareness of the dangers of online chatrooms and messaging applications and helps players respond appropriately to realistic and dangerous situations online such as sexting and identity theft. 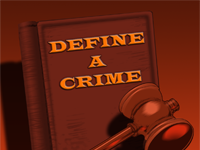 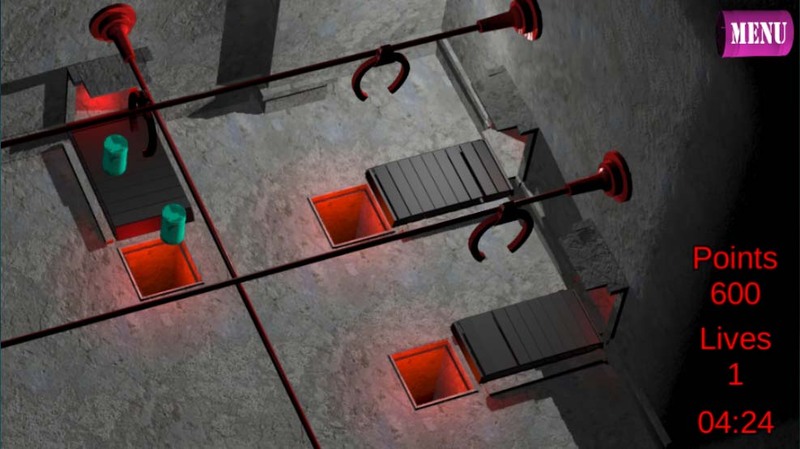 One at a time, the player will be given the names of certain types of behaviour or crimes; these are taken from a pool of over 100 acts that cover a range of topics. 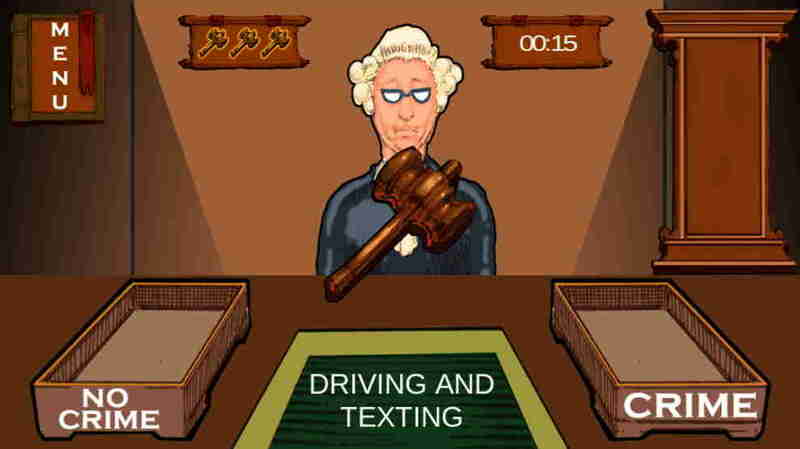 Some of these include ‘Shoplifting, Spitting, Drug Possession and Littering’. 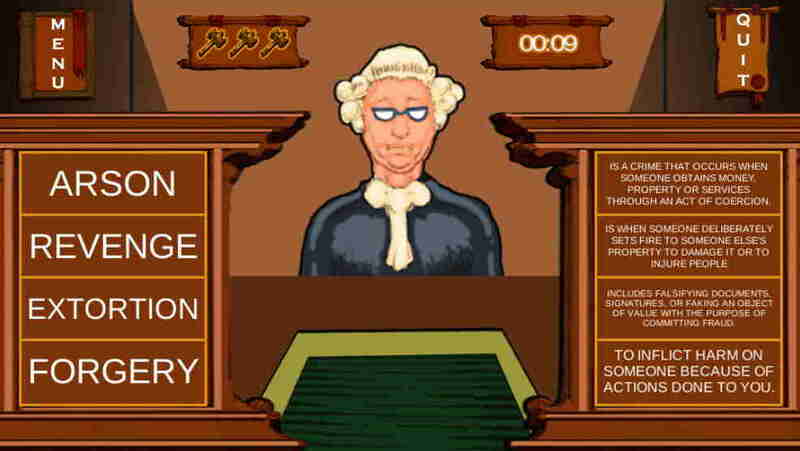 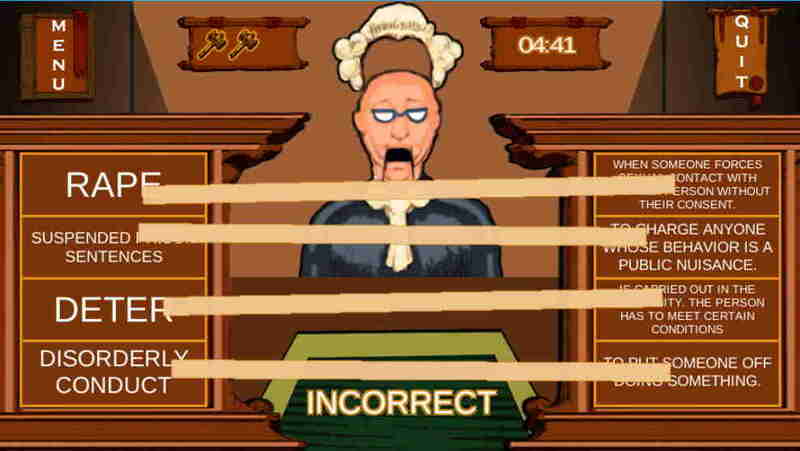 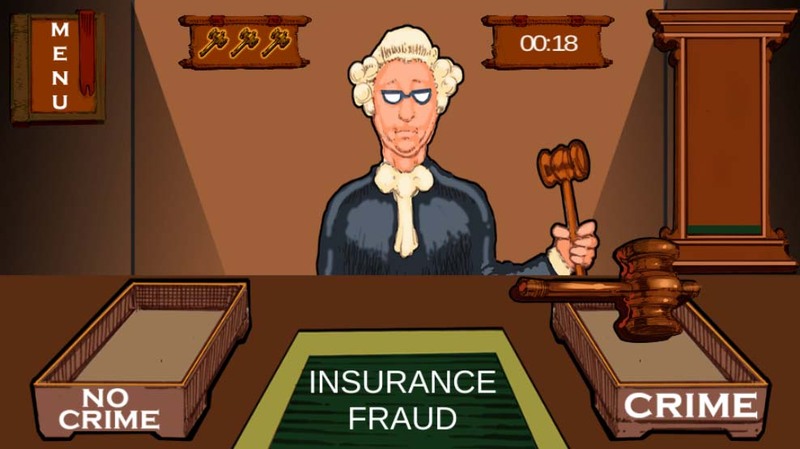 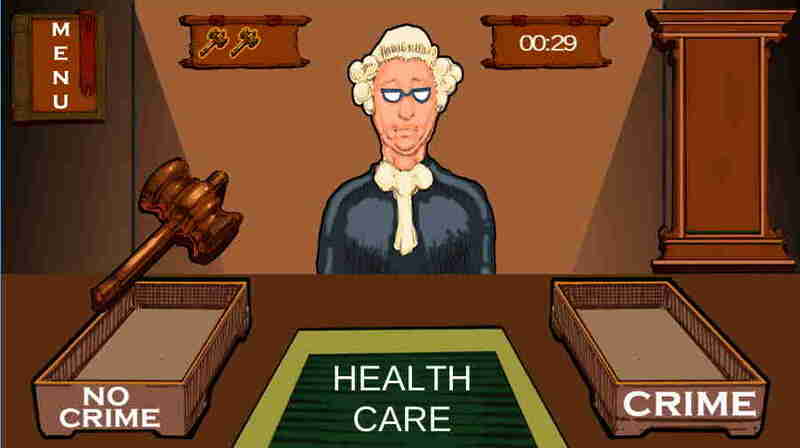 The player must then use their own intuition to decide if the given act is a crime or not. 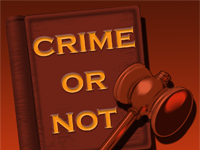 Dealing with similar issues as Crime or Not, this game tasks the pupil to match the crime up with its definition. 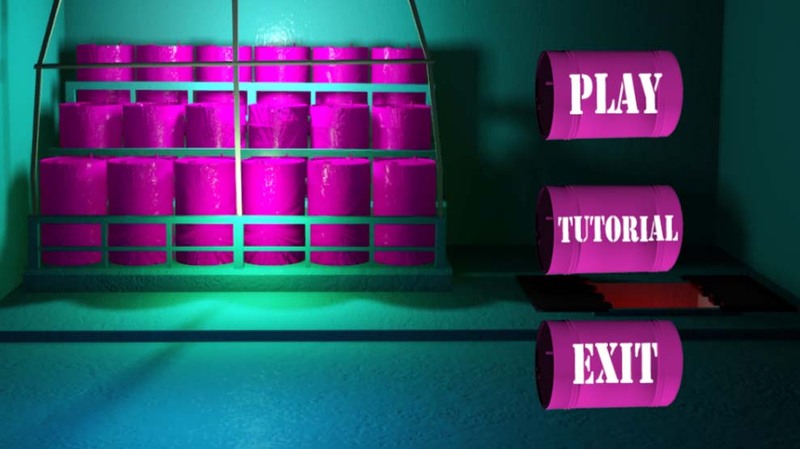 The difficulty can be set to easy, medium or hard, and the game will also time the session of the pupil, letting teachers get an insight into how long it takes them to complete. 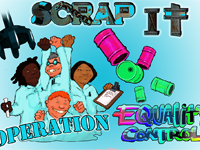 Scrap it encourages pupils to identify key values of a British citizen and discard those that are dangerous, illegal or promote negative behaviour. 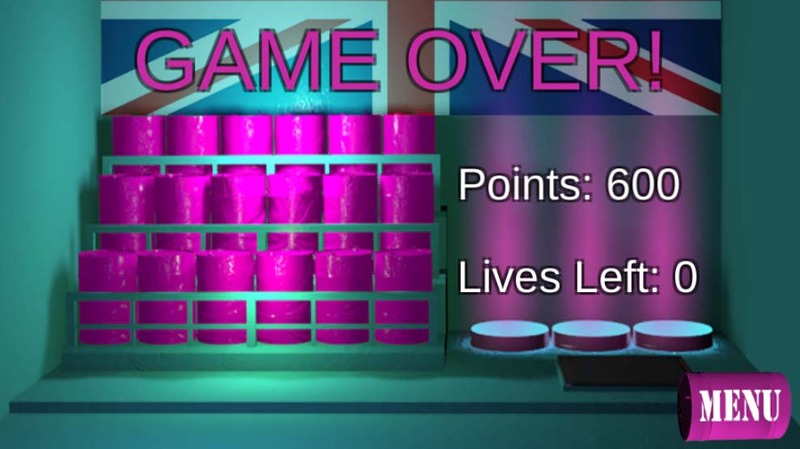 Pupils will see these values written on the side of industrial barrels, and must salvage the positive ones and scrap the negative ones. 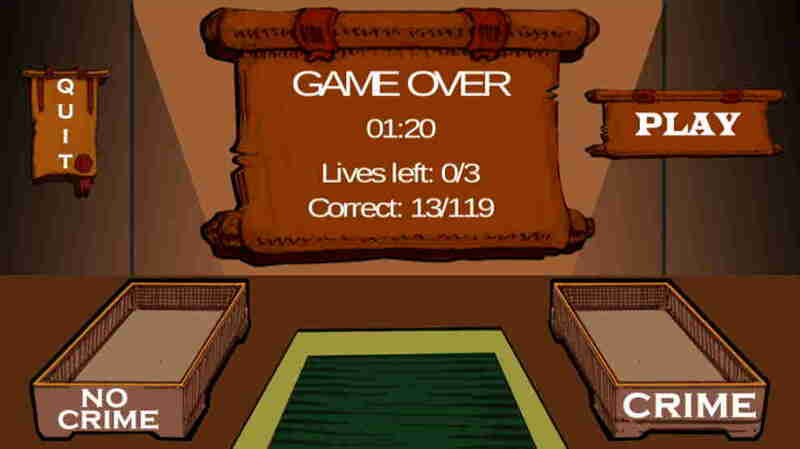 This game tests the memory and spelling ability of the pupil, as well as their platforming skills! 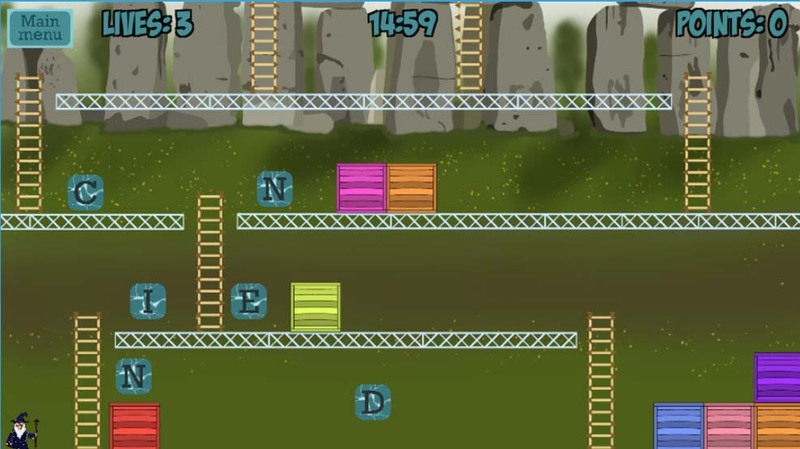 The pupil must navigate up a long tower, collecting letters as they go. 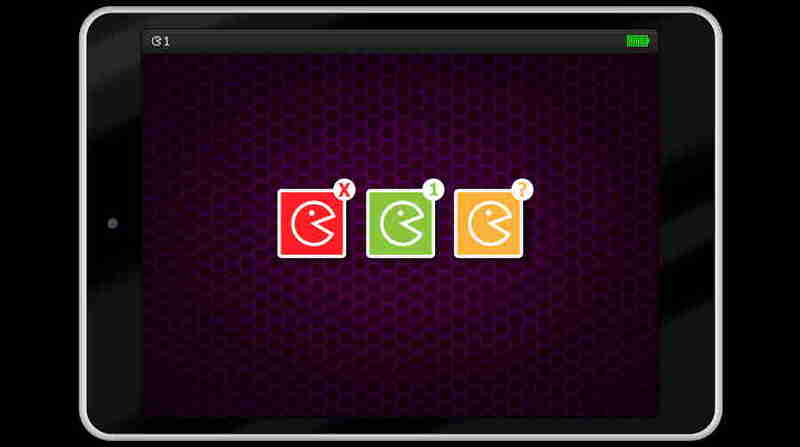 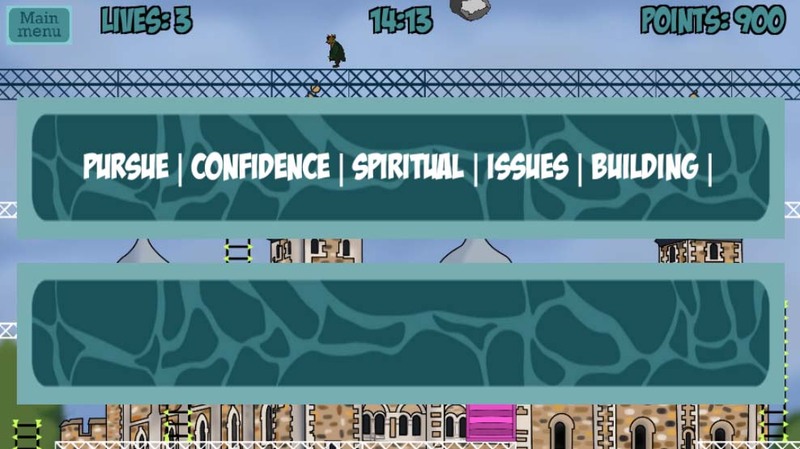 At the top, the player is given five different PSHE words, such as ‘Democracy, Gangs, Resilience, Beliefs and Liberty’. 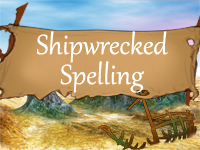 Then, the pupil must figure out which word can be made up of the letters they collected. 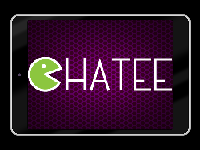 This game can be great when played In teams. 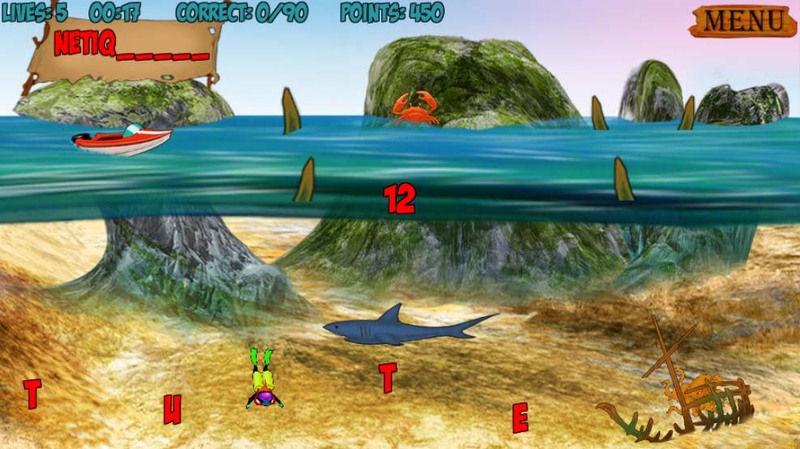 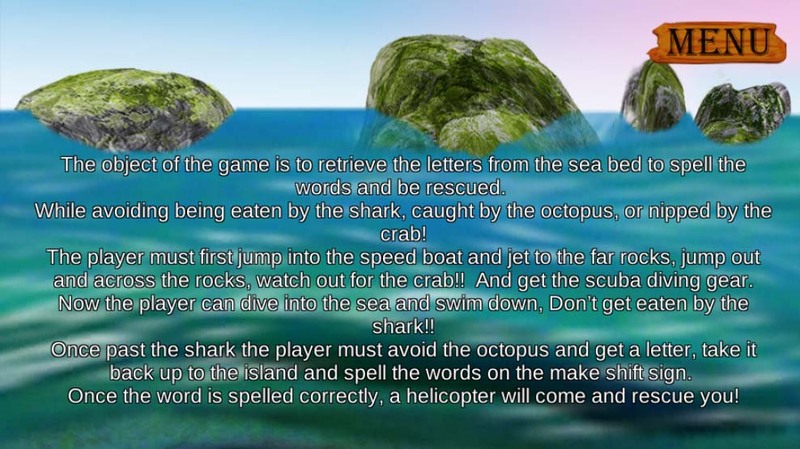 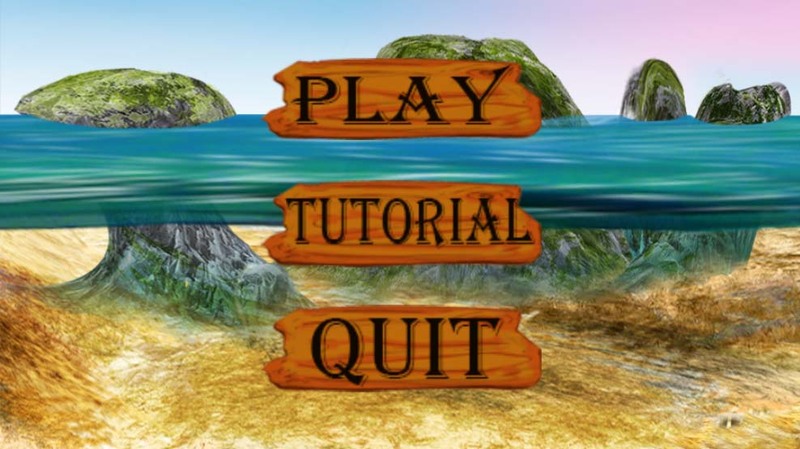 Combining both PSHE terminology and spelling, the player must dive underwater to salvage different letters of a key PSHE word. 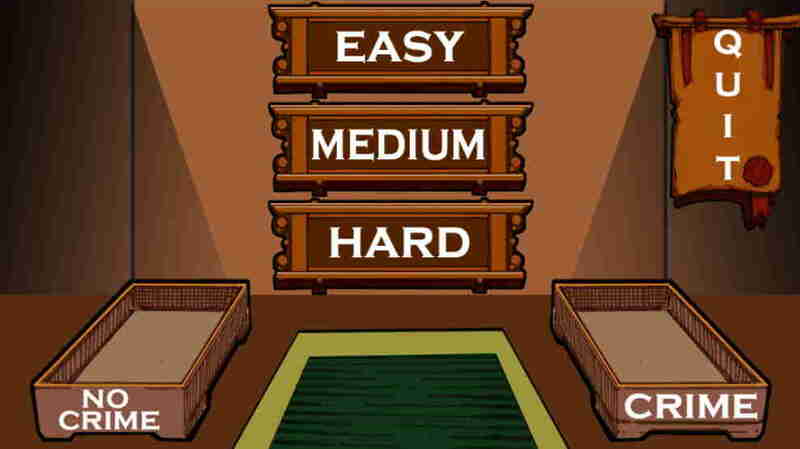 Some of these include ‘Ethics’, ‘Chatroom’, ‘Pressure’ and ‘Safety’. 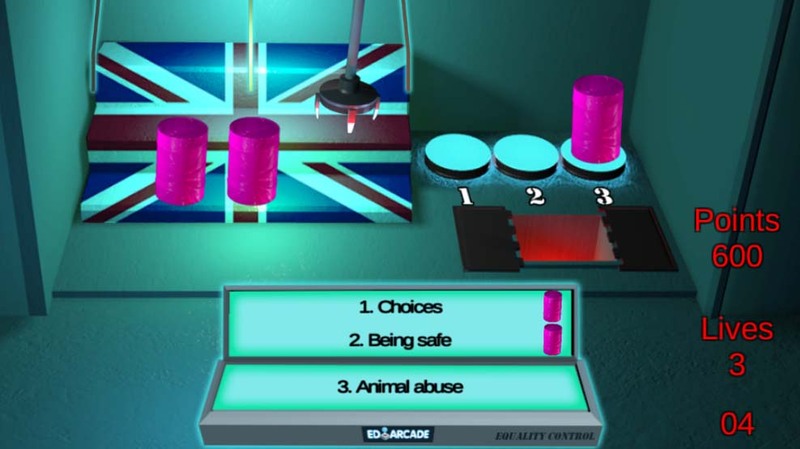 This game is great to spark discussion in the classroom and raise awareness of different topics pupils will hear about as they grow older.